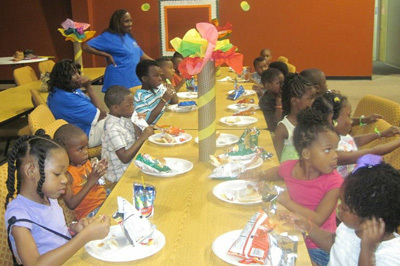 Bible Stories, Crafts, Music, Games, Snacks and much more! 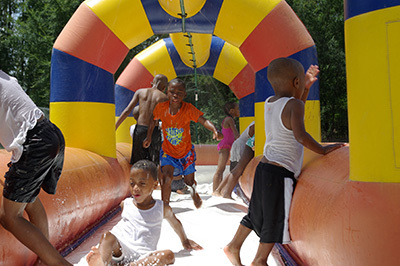 Softball, food, water slides, bounce houses, volleyball and much more! Making strong men of valor!